creativity. The French brand views spectacles not just as a medical need, but an important accessory that can flatter and complement each and every outfit. From a range of bright colors to silhouettes that are unlike anything you’ve seen before, BOZ eyeglasses are totally unique and a great way to make a strong fashion statement. Fine metals weave through pools of color in the designer’s imaginative mind, with limitless artistic expressions that BOZ can send our way in each season’s exciting new collections. If you’re a fearless woman with her sights set on originality and elegance, let BOZ be your designer of choice. Boz 2013 collection now available in Malaya Optical in Damansara Uptown and Subang SS15. Looking for Boz distributor at Malaya Optical. We carry unique and niche eye wear. The highlight of these semi-rimless black metal frames is their spectacular dazzling arms! The arms twist and curve into a curlicue motif trimmed in white. The temple covers at the ears are an animal-print plastic. BOZ eyewear is for the woman who wants to be noticed, the woman who isn’t afraid to show off her creative side and who has a passion for fun and creativity. The French brand views spectacles not just as a medical need, but an important accessory that can flatter and complement each and every outfit. 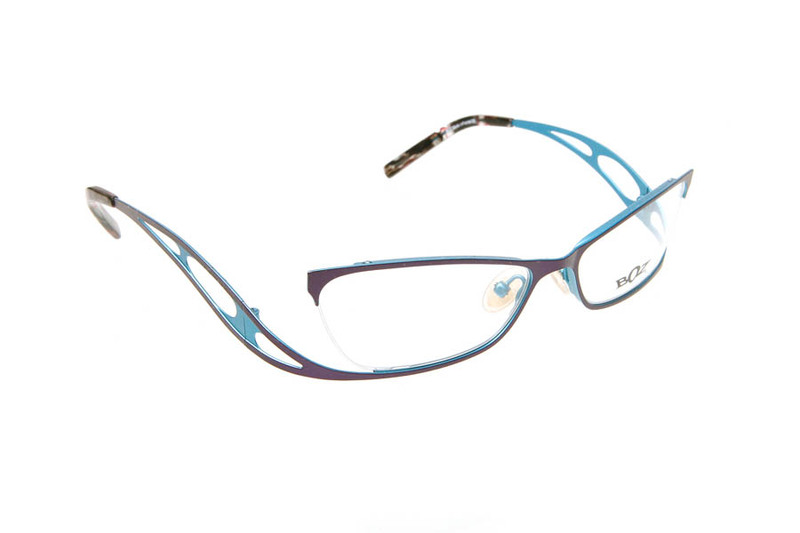 From a range of bright colors to silhouettes that are unlike anything you’ve seen before, BOZ eyeglasses are totally unique and a great way to make a strong fashion statement. Fine metals weave through pools of color in the designer’s imaginative mind, with limitless artistic expressions that BOZ can send our way in each season’s exciting new collections. If you’re a fearless woman with her sights set on originality and elegance, let BOZ be your designer of choice. The highlight of these semi-rimless black metal frames is their spectacular dazzling arms! The arms twist and curve into a curlicue motif trimmed in white. The temple covers at the ears are an animal-print plastic.